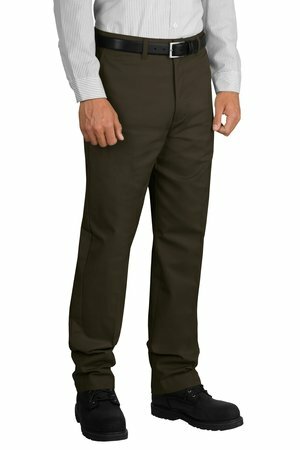 Other: Synthetic blend pocketing and waistband trim. Soft hand twill. Exterior brand label on right hip.